These hybrid lip products have been around for a while now, but I still love trying out the “new" versions that come out. 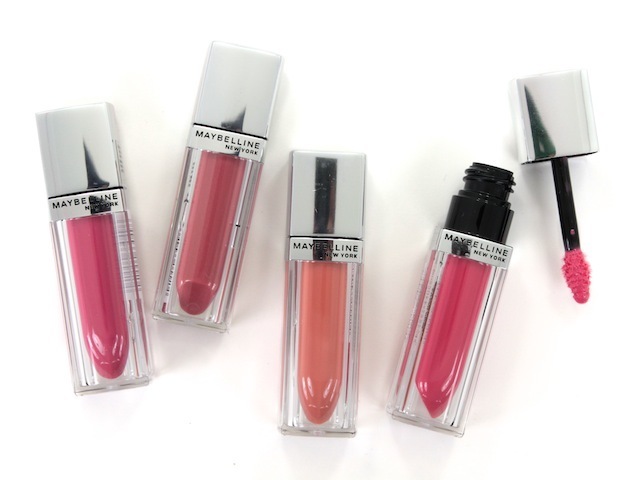 The newest being these Maybelline Color Elixirs. With 20 fun & wearable shades available, there's a colour for everyone. 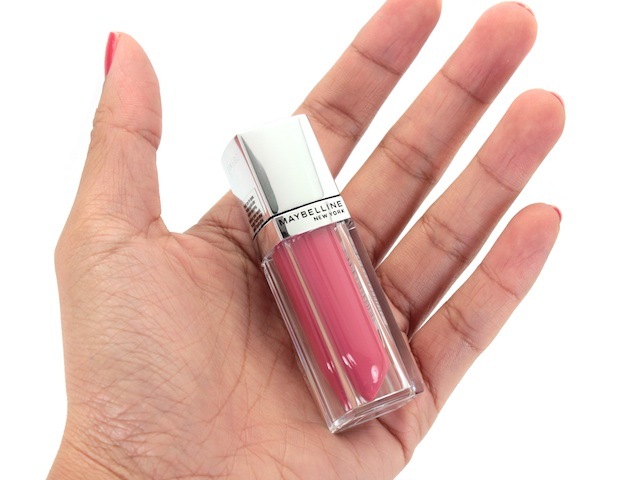 This particular hybrid combines pigmented colour, moisturizing balm & glossy shine into one product. The tube is sleek, compact and fits comfortably in the hand. I like the packaging. The tube is designed to replicate the look of a lipstick (which I love, by the way). They have a distinct scent. I can't quite pinpoint it, but it's saccharine with a hint of vanilla. It doesn't bother me, but if you're sensitive to fragrances / flavours, beware. The pigmentation varies between shades. The lighter shades offer nice, albeit sheer colour payoff, as opposed to more vibrant shades that offer highly pigmented colour. These Color Elixirs have a creamy, balm-like consistency and they offer a lot of shine (of the non-sticky variety). A few of the shades in the range look really similar swatched & almost identical on, example, Rose Defined & Captivating Carnation. The applicator (described as an angora brush) delivers a precise and even application. The pointy doe foot design is really easy to use. I actually really like the feel of it, too. It's applies so smoothly. Like I said, the formulation doesn't feel sticky on the lips, but there is a bit of tackiness. 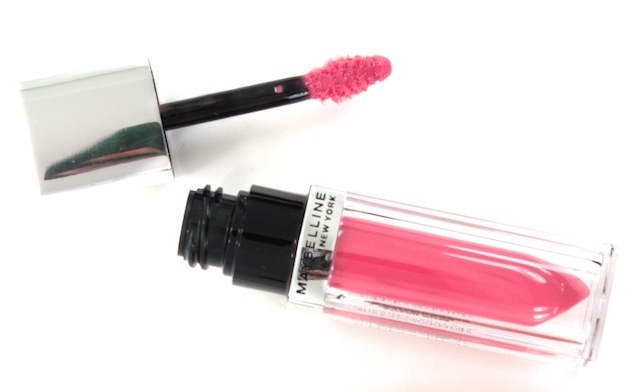 You can feel it when you remove the lip product -- it leaves a tiny bit of tacky residue after tissuing it off. Also, I usually only apply one coat because when multilayered, things can get a bit goopy. 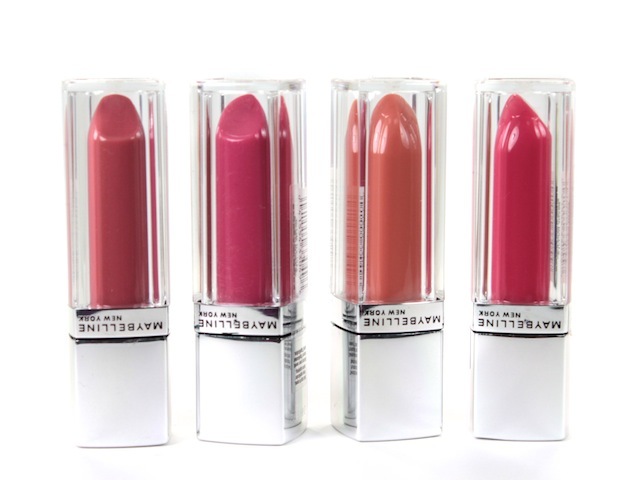 They are fairly moisturizing on the lips, although, they're not incredibly hydrating. It's not a product that I would apply to relieve dry, chapped lips. If anything, it will actually accentuate those dry cracks. Now, while they are comfortable to wear, they have poor lasting power. I only get about two hours before reapplication is required. Unlike similar products, like the YSL Glossy Stain, they're not long-wearing & they don't leave a noticeable stain on the lips. Maybelline doesn't make those claims, though, so don't be surprised. 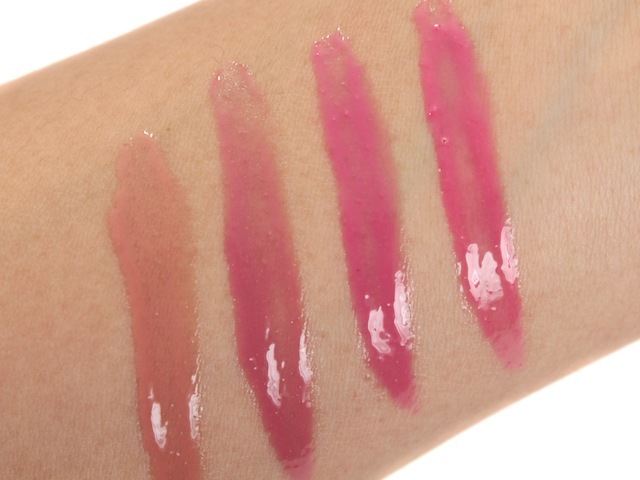 These look like really easy-to-wear glosses. None of the colours really jump out at me but, then again, I haven't tested them out in person yet! will be going back for it! They look like just smaller lip glosses to me. Think that I'll pass unless I'm hankering for a certain shade. 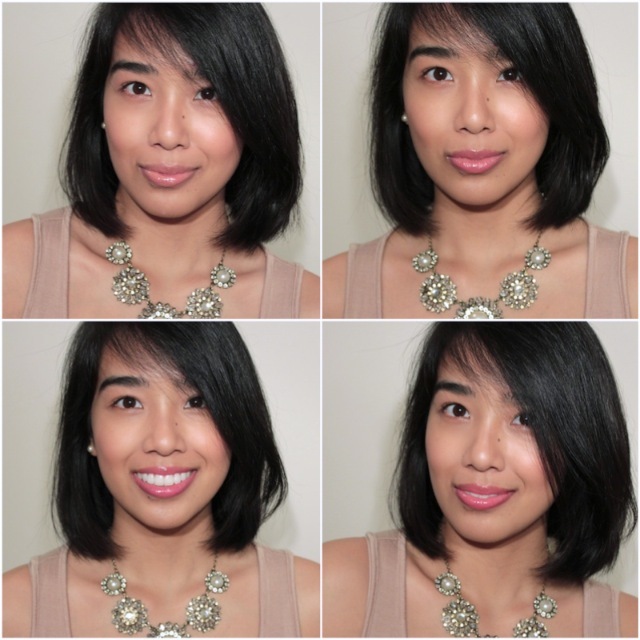 Super helpful post and fab swatches! ha. i remember commenting on our instragrams about this. i /still/ haven't opened mine 'cause i'm on the fence about the formula and rexall is a pain about returning things that are opened. i bought signature scarlet 'cause i thought it would be a nice orange-based red.